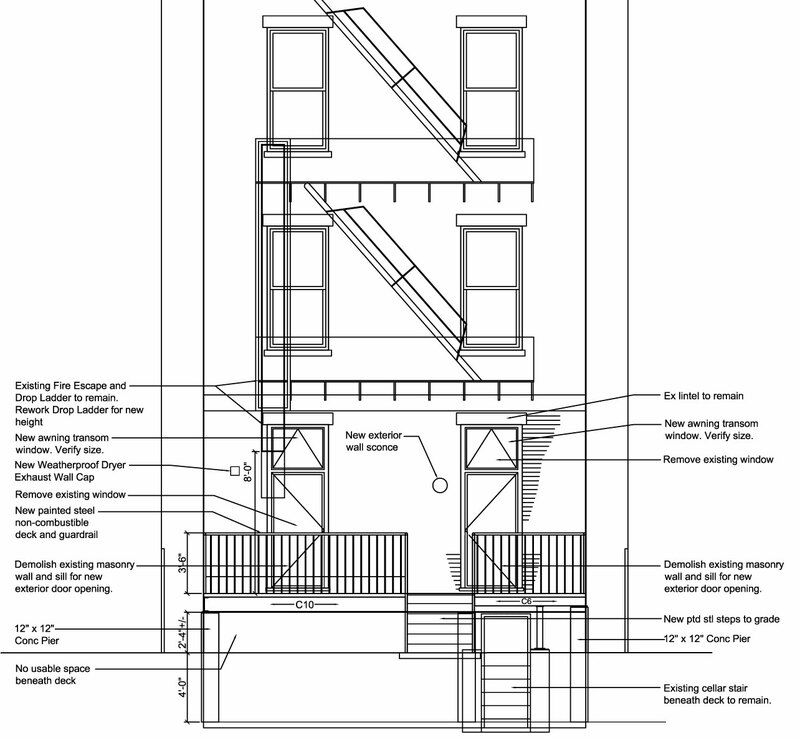 Multiple Dwelling Renovation in Prospect Heights, Brooklyn. Combine Apartments and install new Convenience Stairs. New Non-combustible Rear Deck.